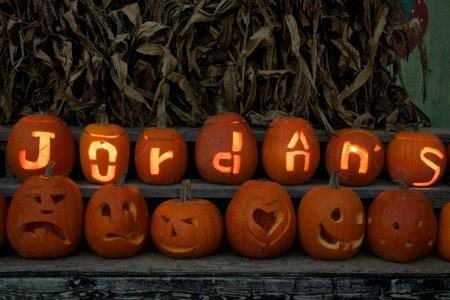 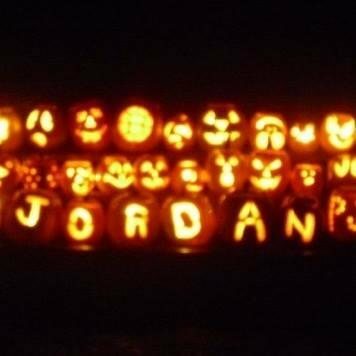 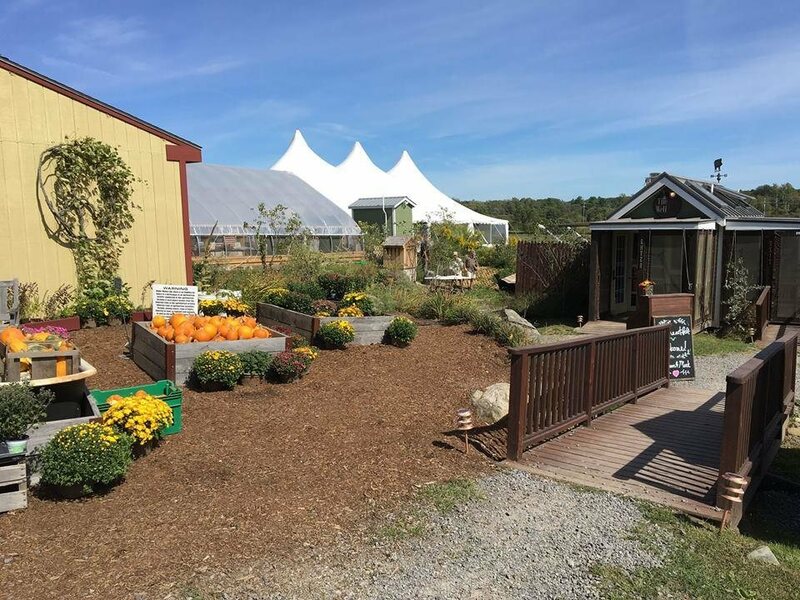 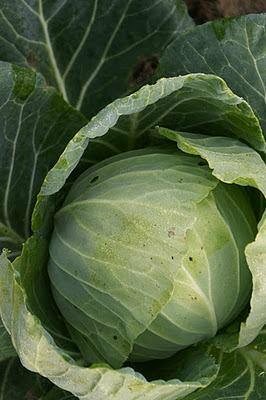 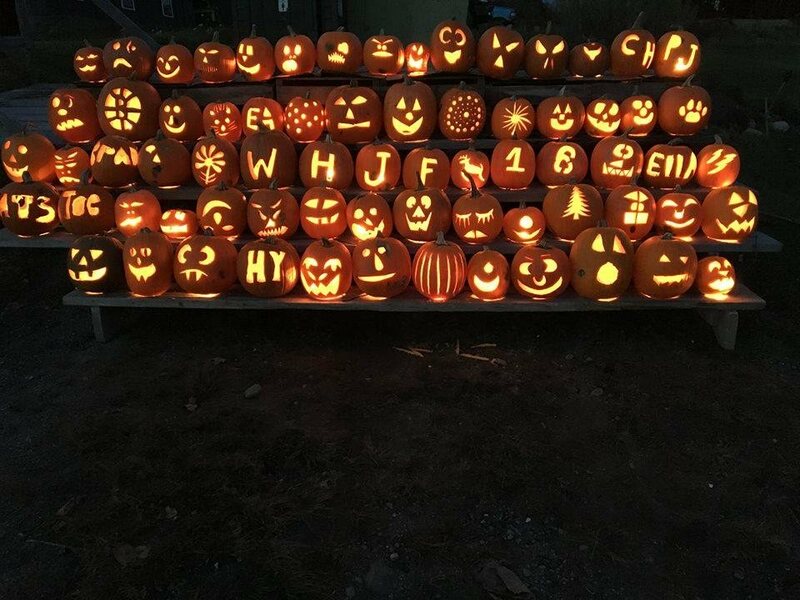 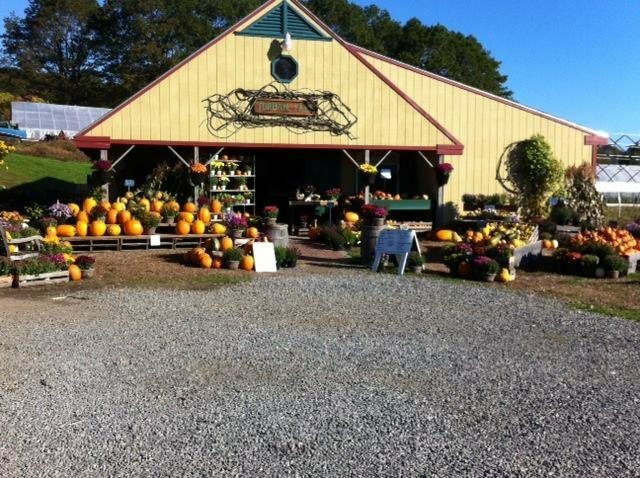 William H. Jordan Farm is a 5th generation farm dedicated to growing food to feed people and creating soils that enrich your gardens. 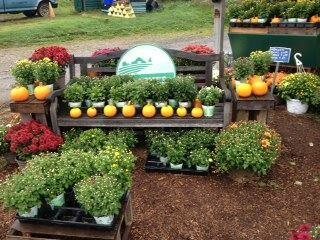 Juicy strawberries, sweet corn, tomatoes, crisp lettuce and greens, fall squashes and green beans are among our customer's favorites. 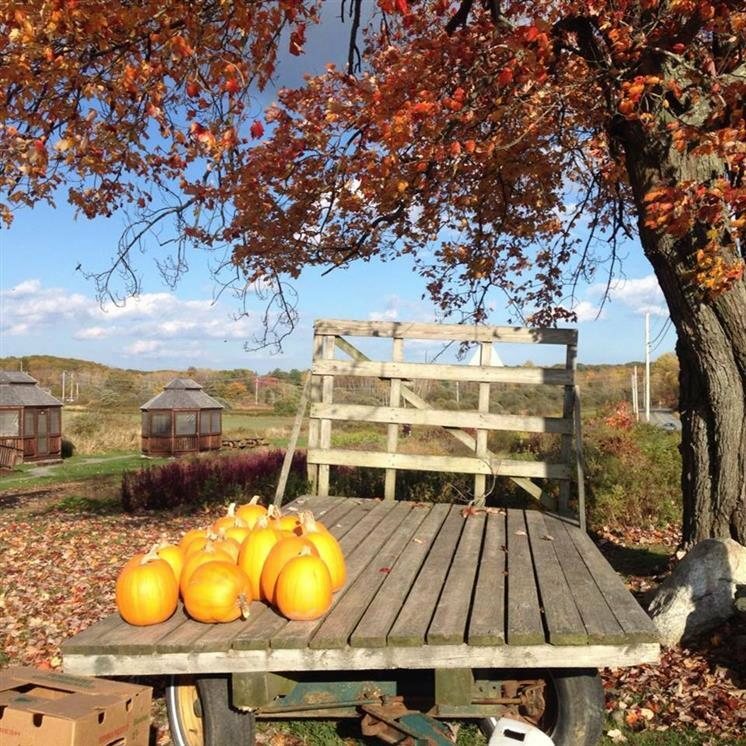 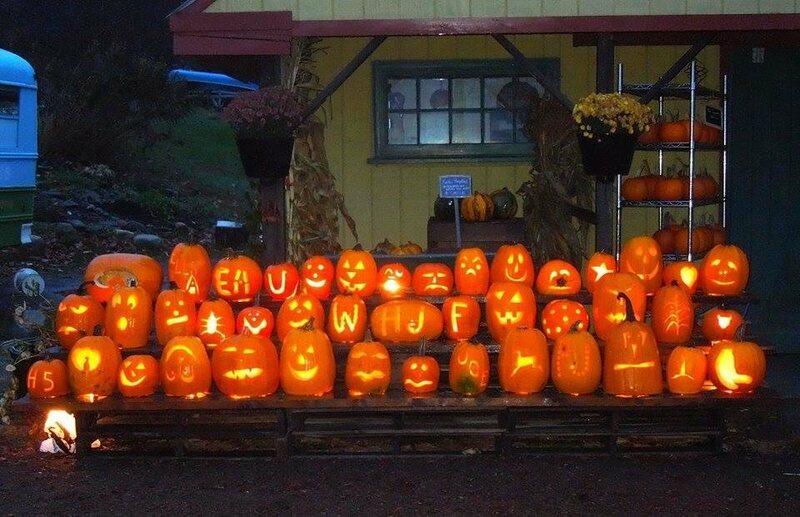 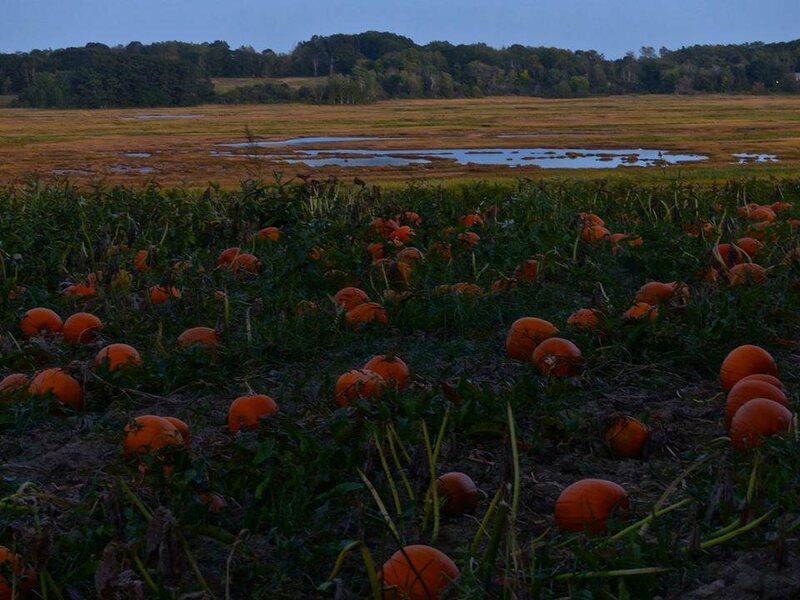 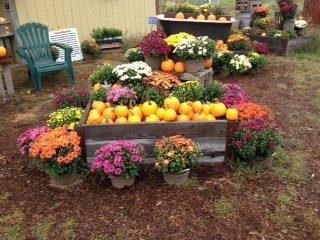 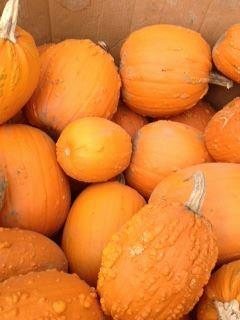 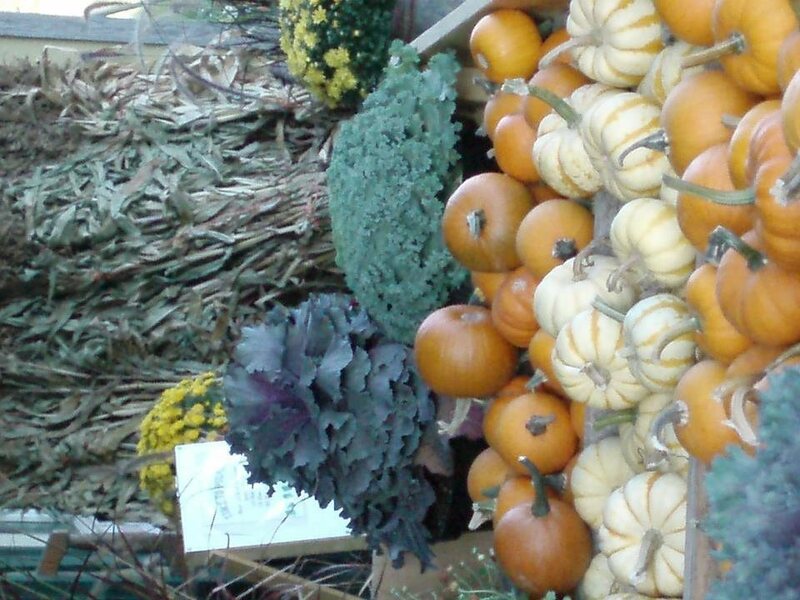 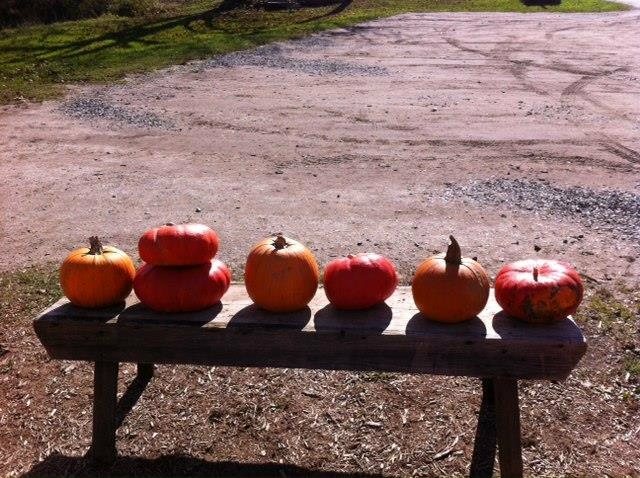 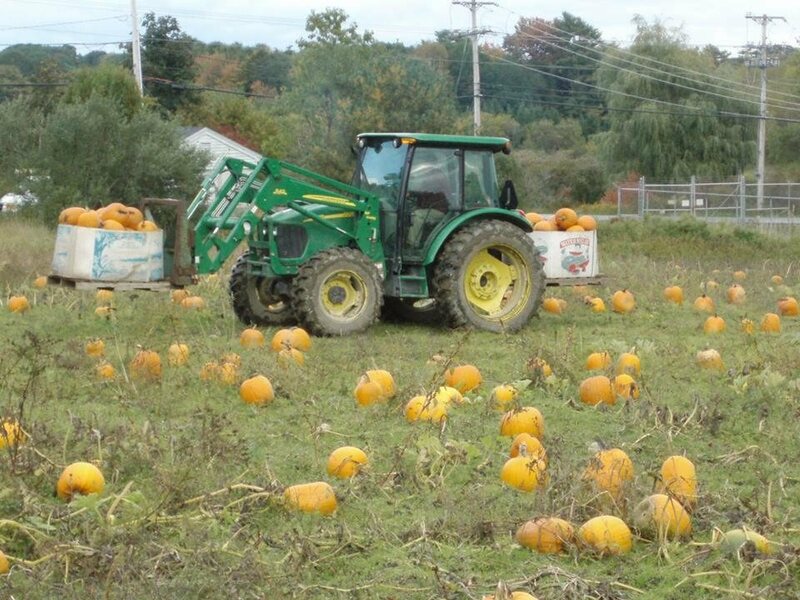 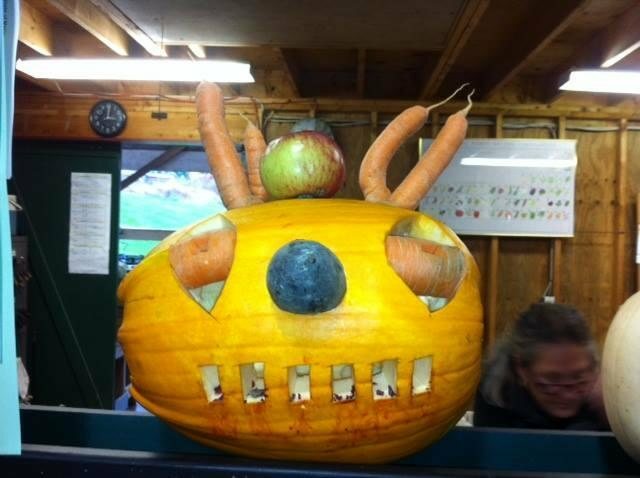 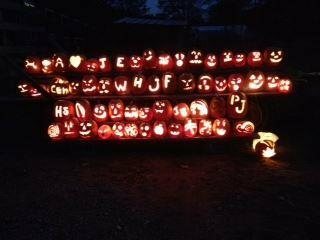 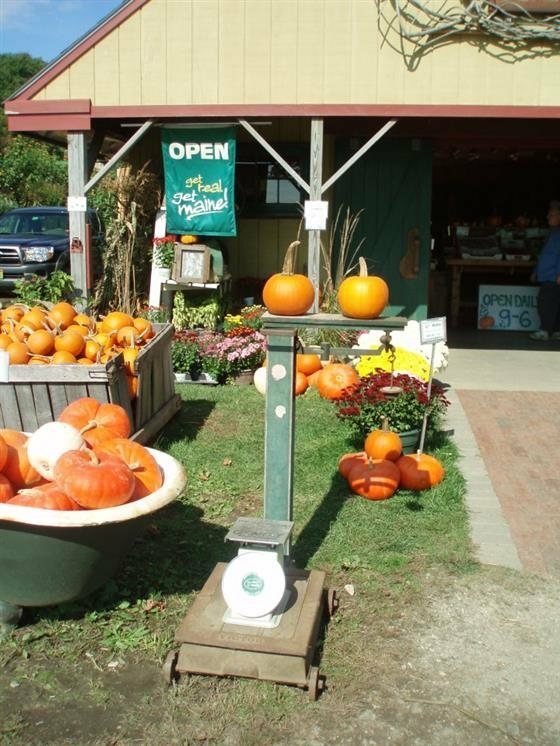 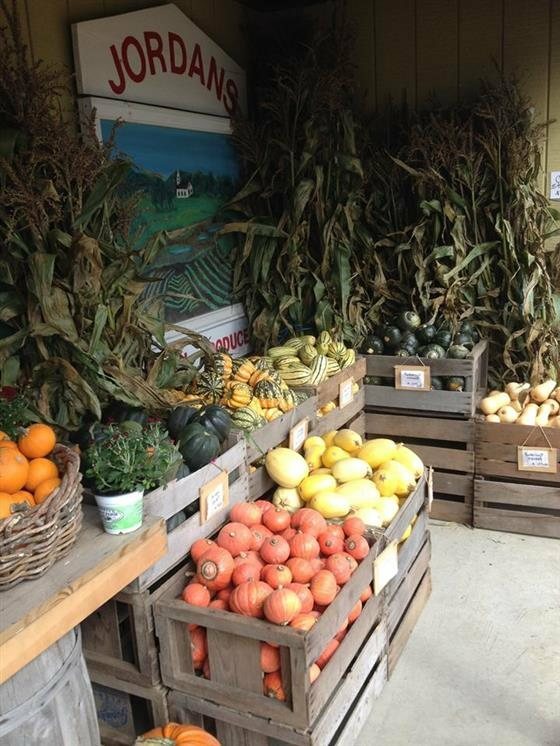 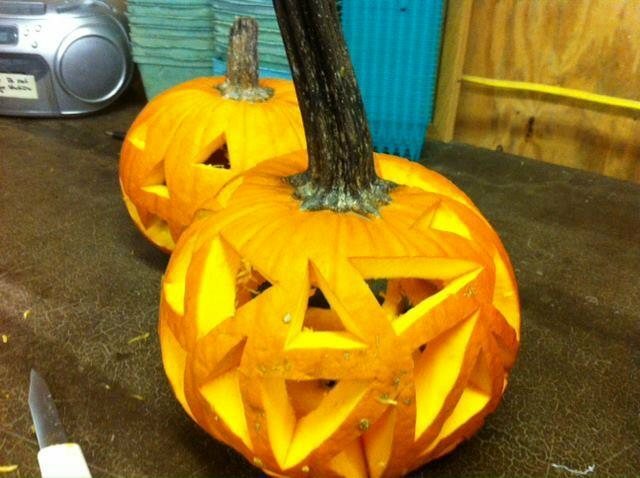 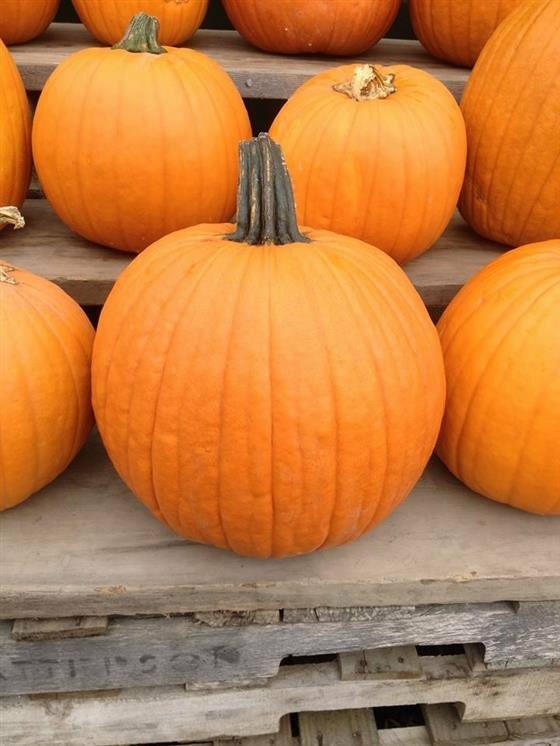 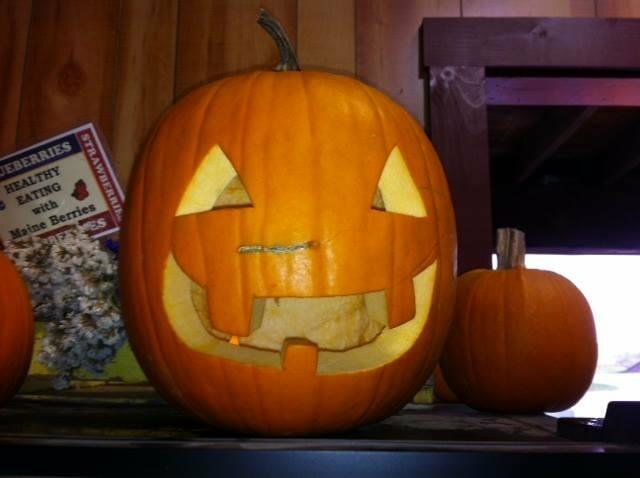 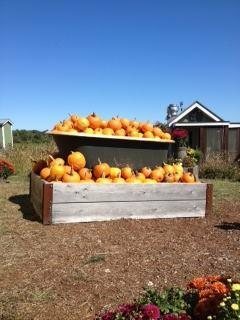 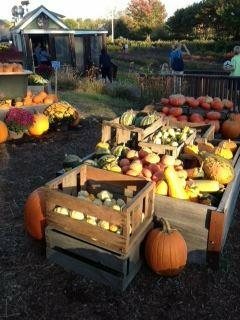 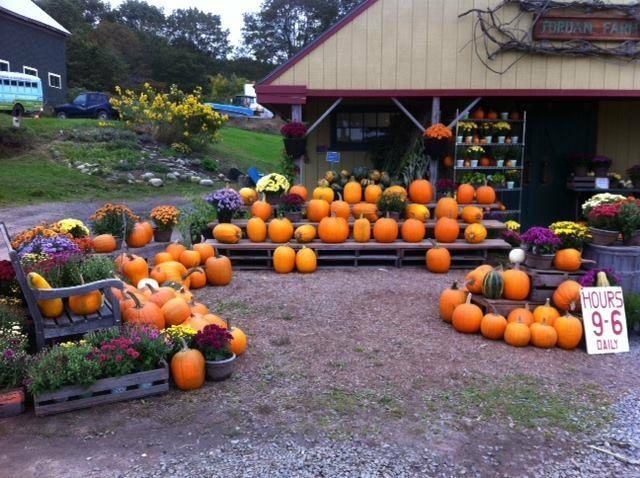 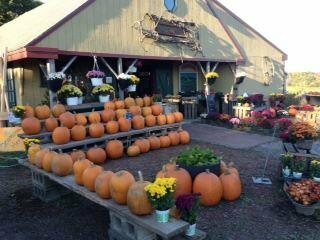 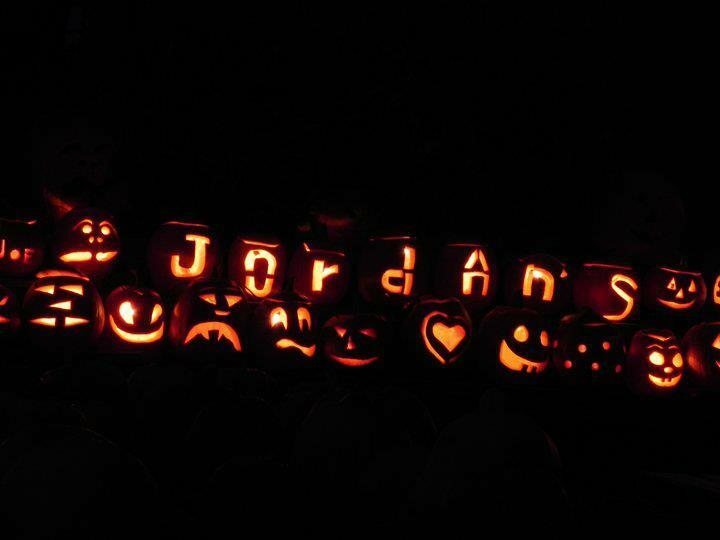 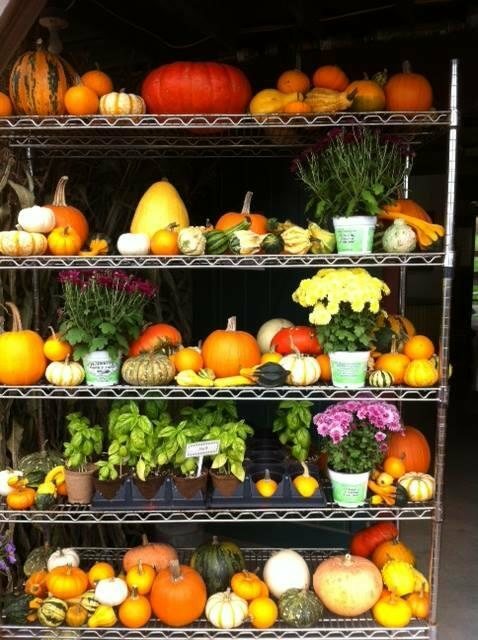 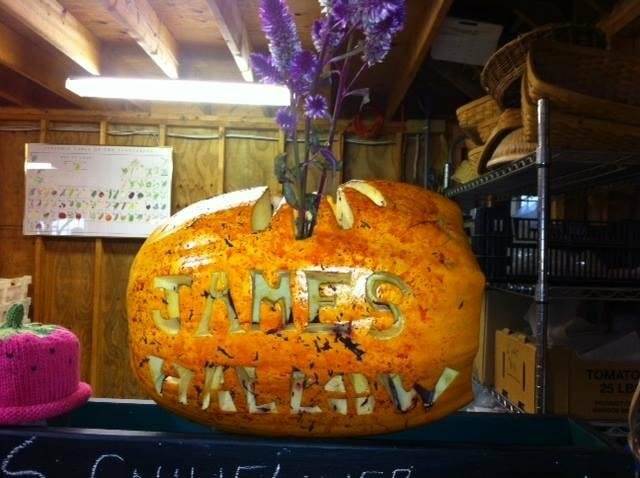 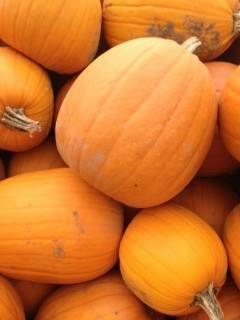 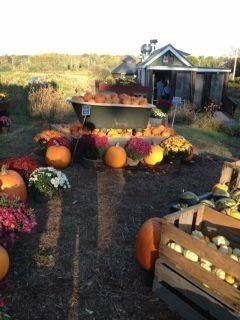 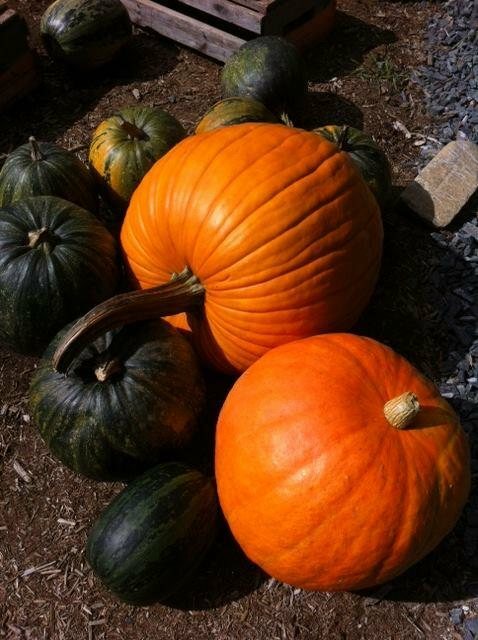 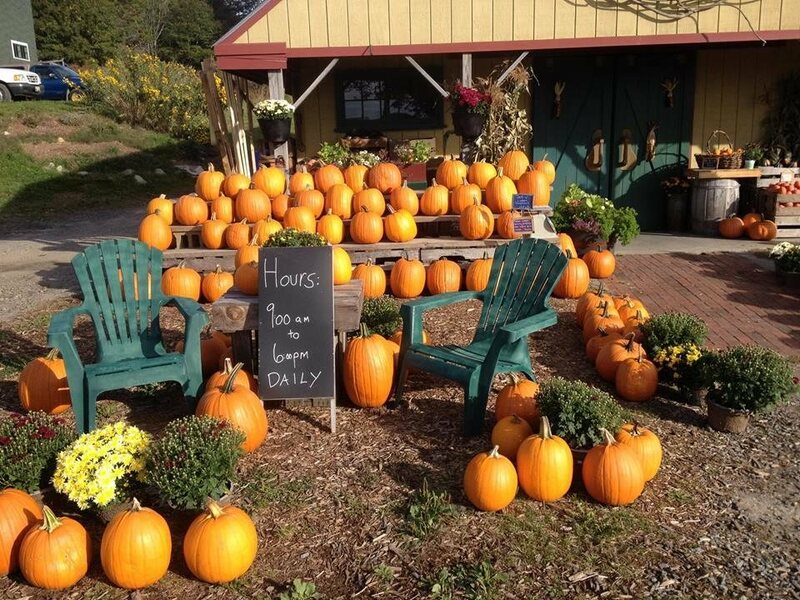 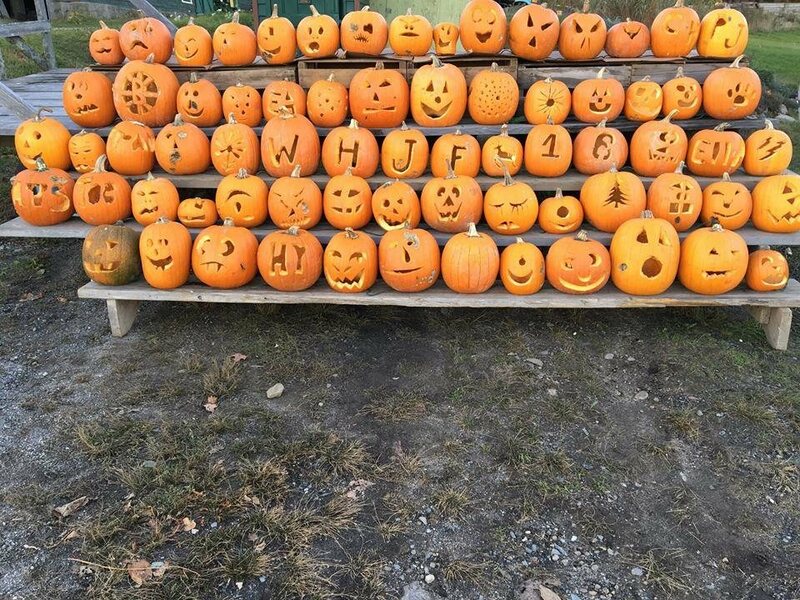 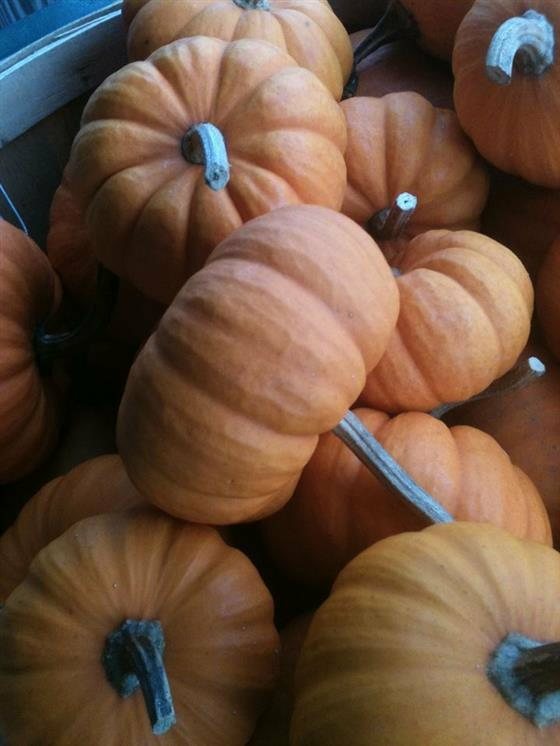 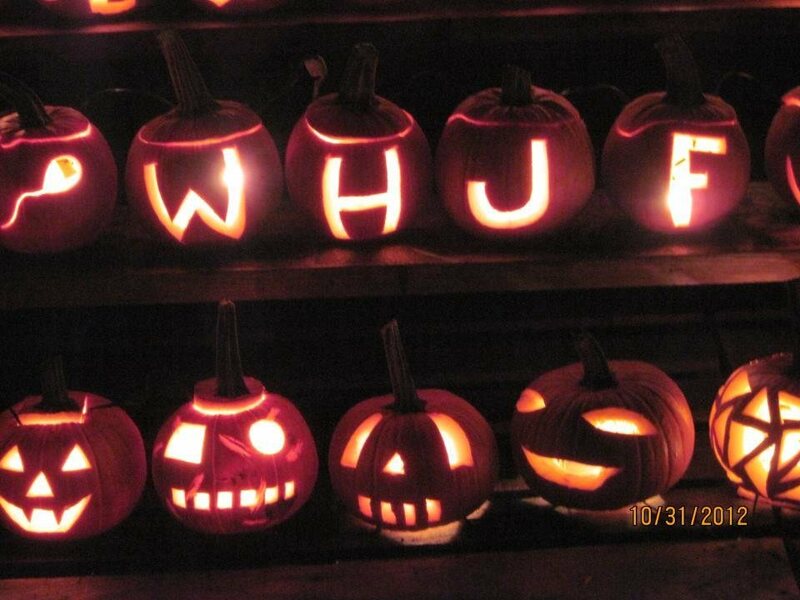 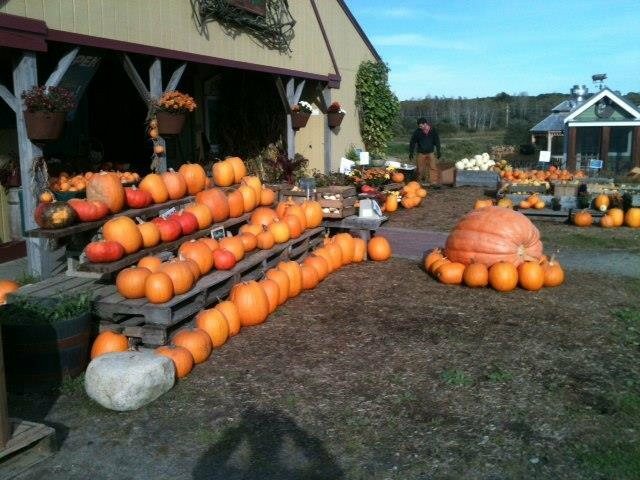 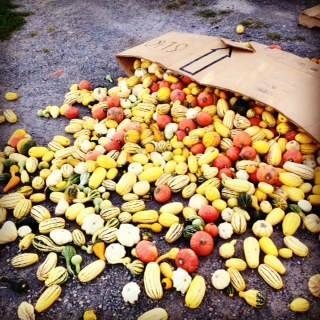 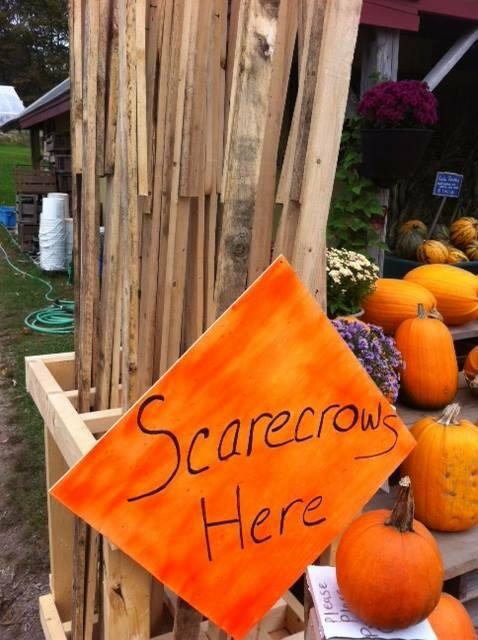 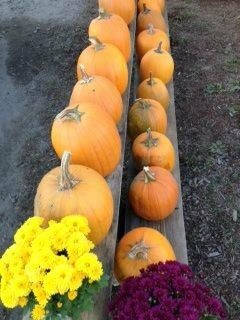 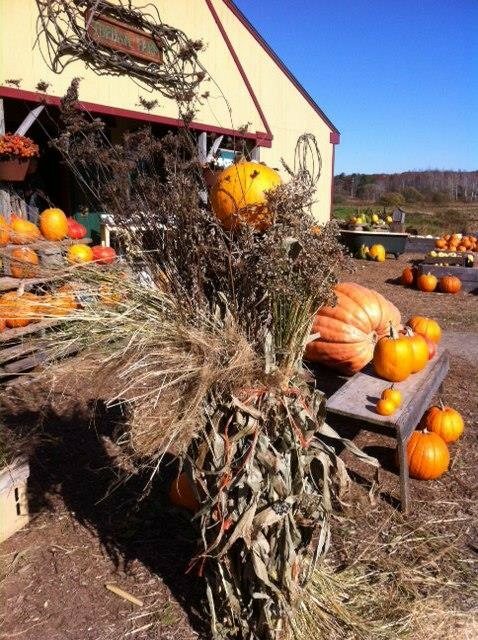 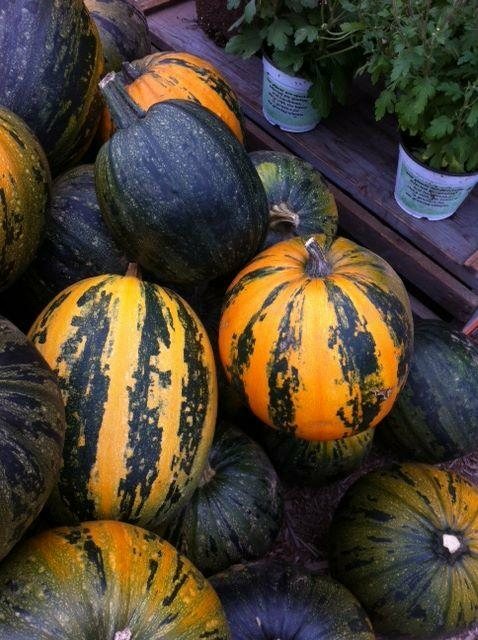 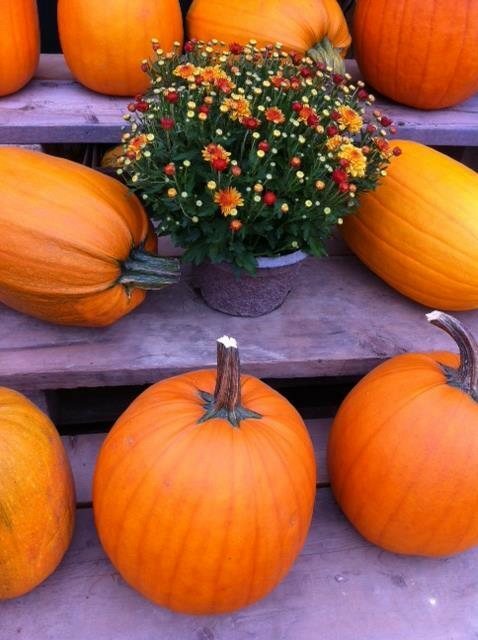 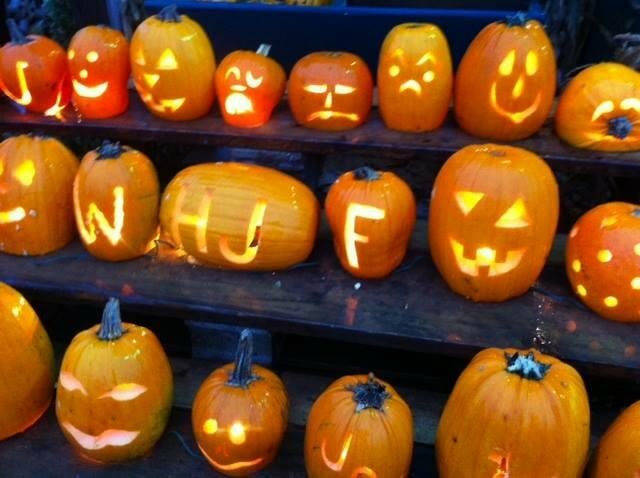 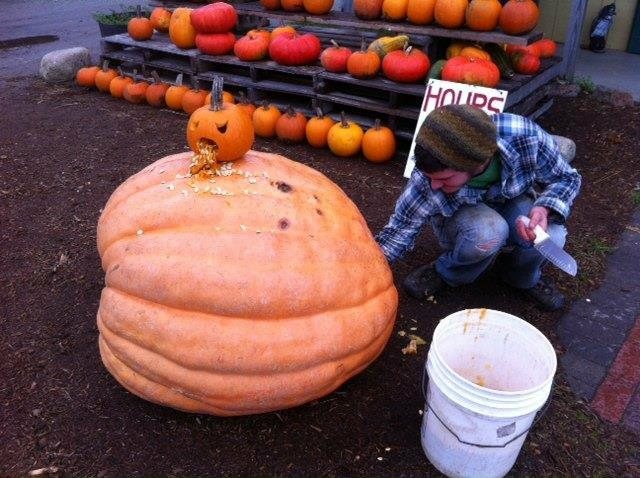 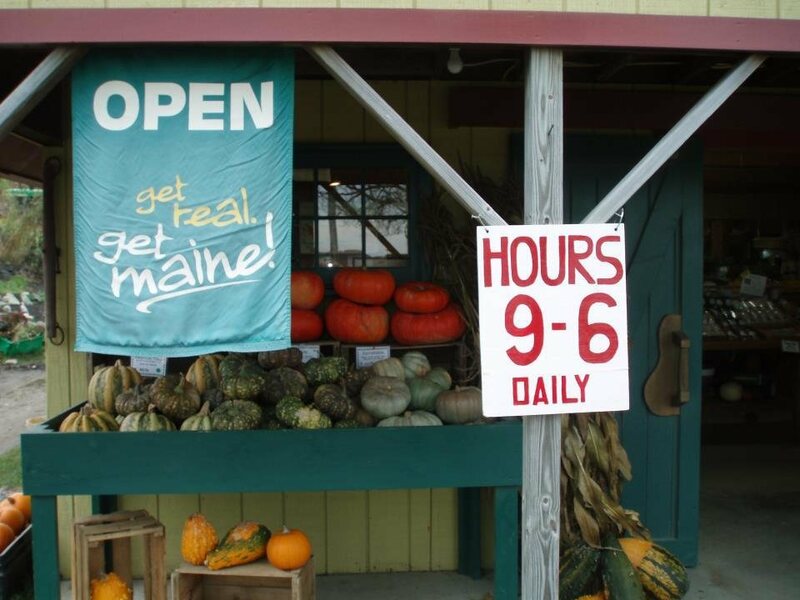 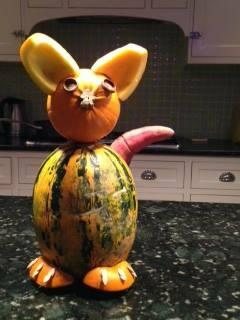 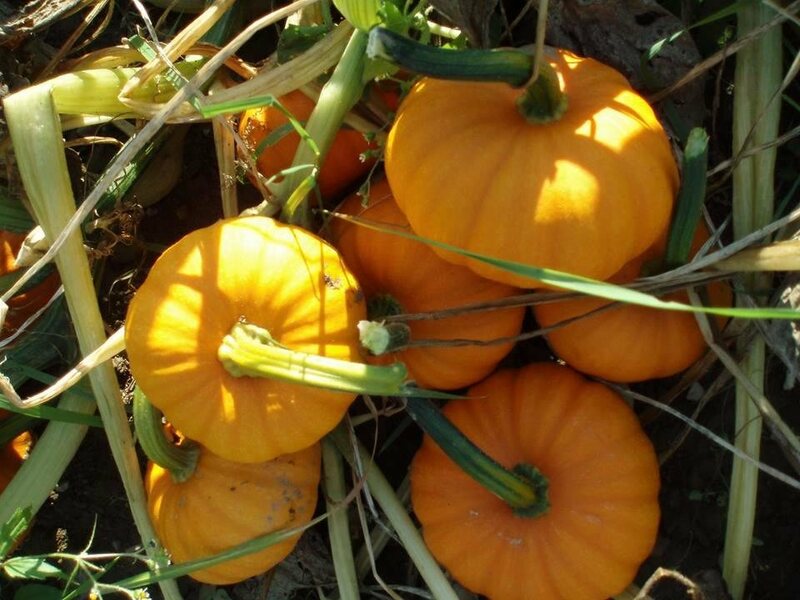 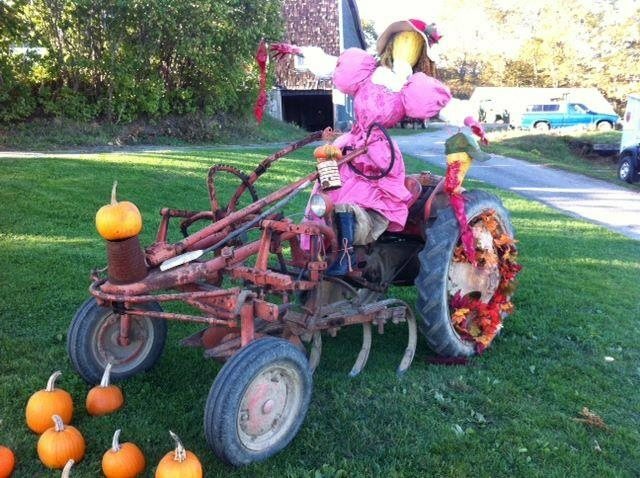 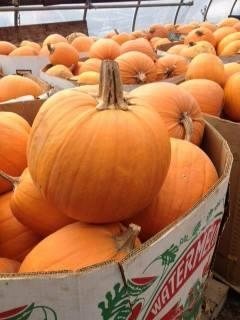 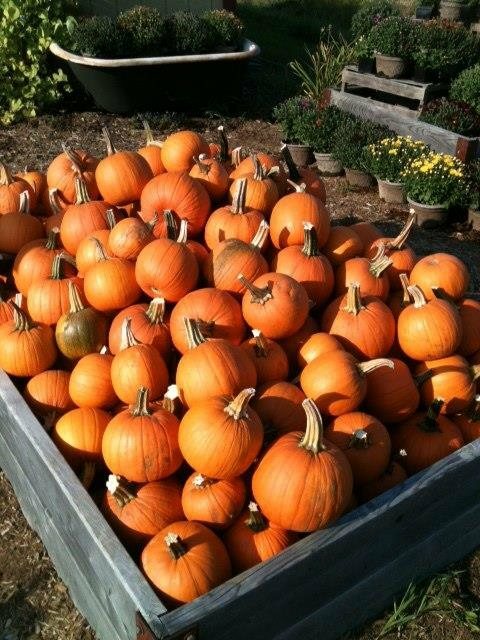 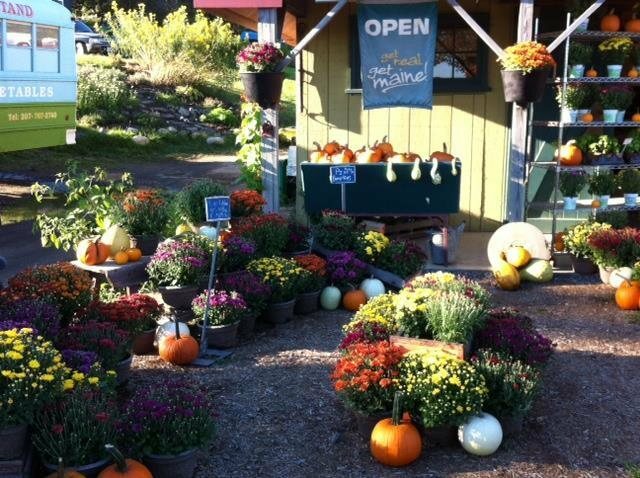 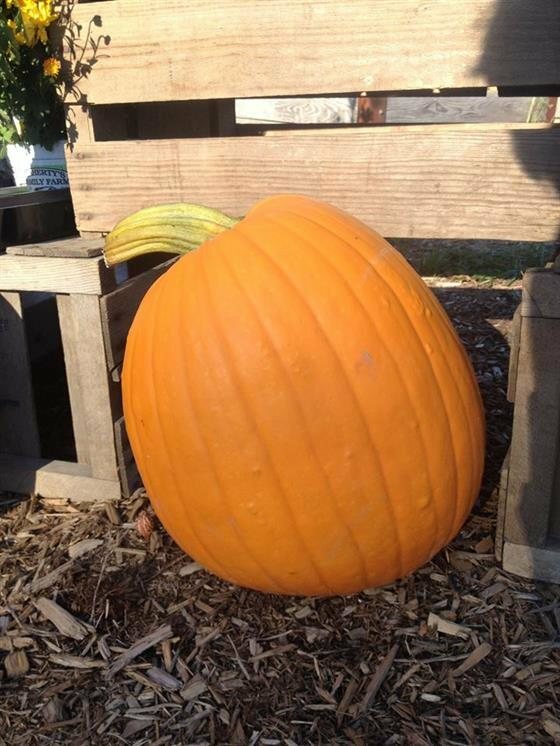 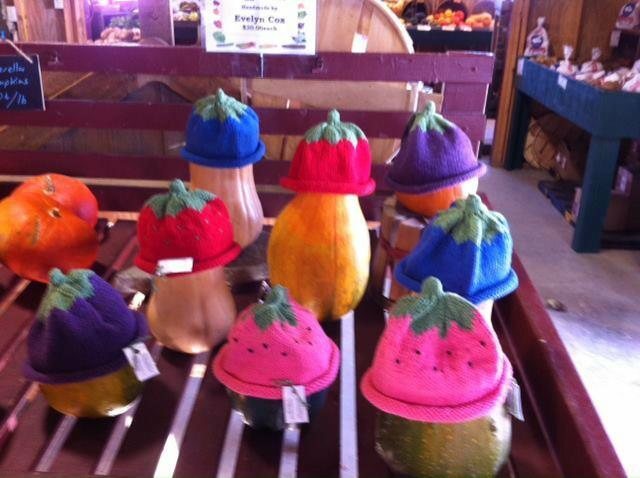 We have pick your own Pumpkins and Squashes, and Gourds during fall.